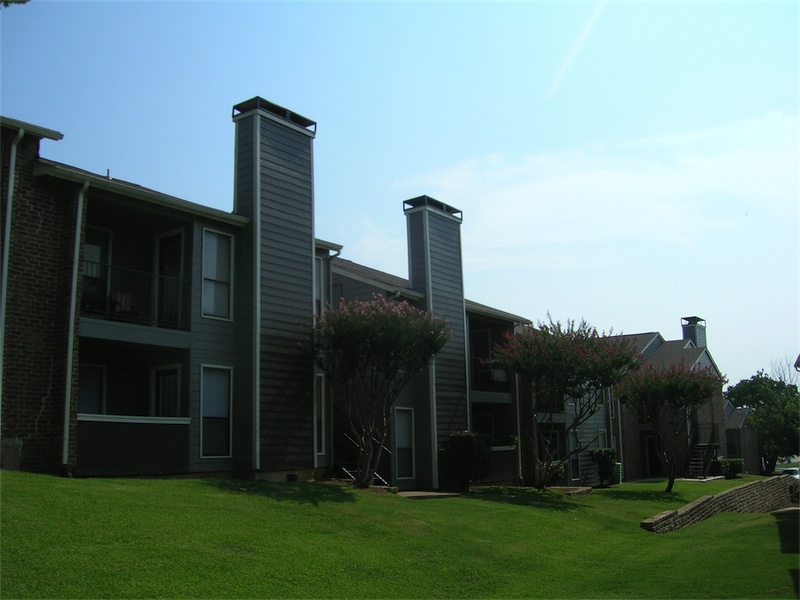 Kensington Apartments consisted of 256 units, located in Irving, Texas and was built in 1980. Unit sizes averaged 853 square feet. Construction is two story buildings with a combination of brick and stucco exterior featuring hardi plank siding with pitched, composition shingle roofs. 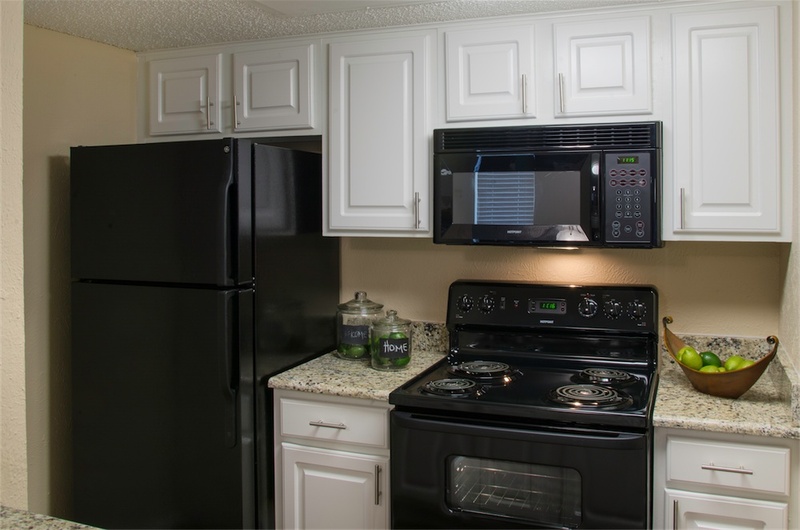 All units are individually metered for electricity, have individual HVAC units, and feature washer and dryer connections. 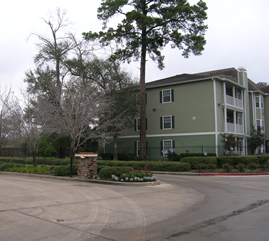 The property was put under contract June 13, 2014, by Knightvest Capital of Dallas who has been Panther’s partner in a majority of our multifamily acquisitions. Knightvest provides onsite property management services and invests alongside Panther. Panther FW Investments provided 76.92% of the acquisition equity. Knightvest obtains other third party equity and assumes 100% responsibility for acquisition financing including any recourse required by the lender. Panther FW Investments and its’ investors provide no guaranties on the debt. Panther and Knightvest closed the acquisition on 10/1/2014. The portfolio was 96% occupied at time of purchase and had average in place rents of $686. 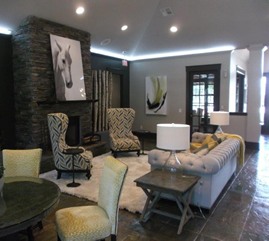 The business plan included extensive interior capital improvements; plus exterior improvements including wood replacement, clubhouse remodel, pool renovations, and asphalt repairs. This was a value-add project scheduled to take approximately 36 months. This investment projected 10% annual distributions to investors starting month 7; however, we started distributions early at 5% and reached 12% by month 21 and continued through time of sale in month 29. The property sold in March 2017 (month 29, ahead of projected hold of 36 months) and achieved economic projections. This sale met our pro-forma projections providing a 1.51 multiple to Panther FW Investors an annual average return on investment of approximately 21.13%.